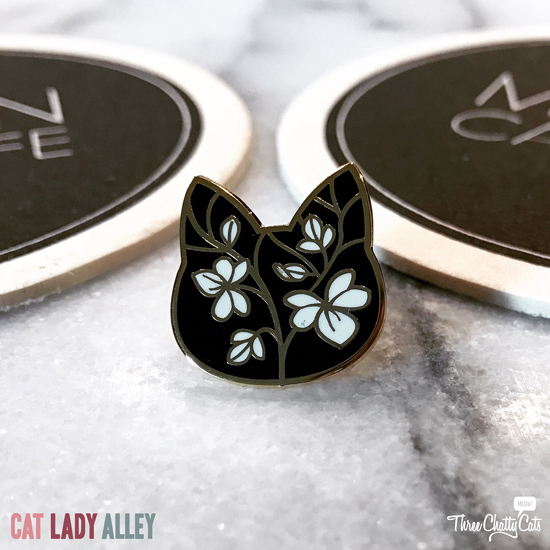 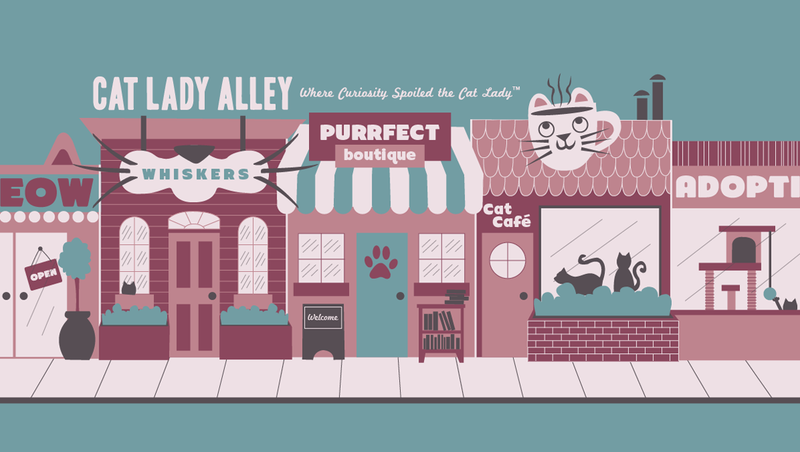 Cat Lady Alley originally started as a spin-off site from Three Chatty Cats to feature fun cat lady products as well as items for your cat. 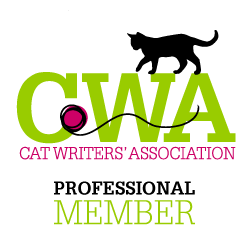 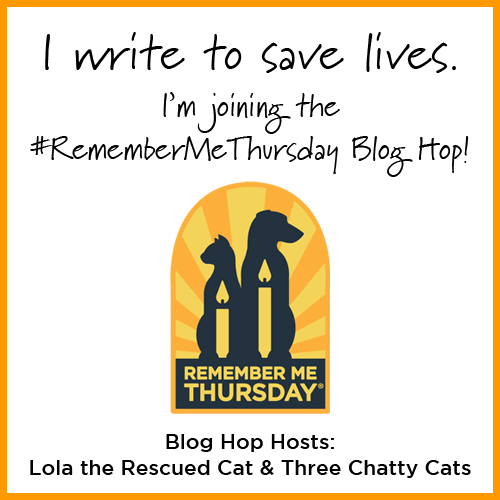 But to keep things simple and easier to manage, I’ve incorporated it into the Three Chatty Cats site (one site to visit, one site to manage!). 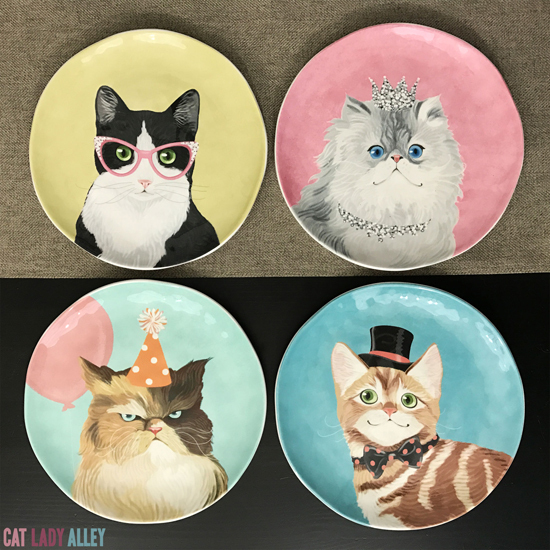 I mostly post on social media for Cat Lady Alley, so be sure to follow us on Facebook and Instagram for cute cat lady finds like these! 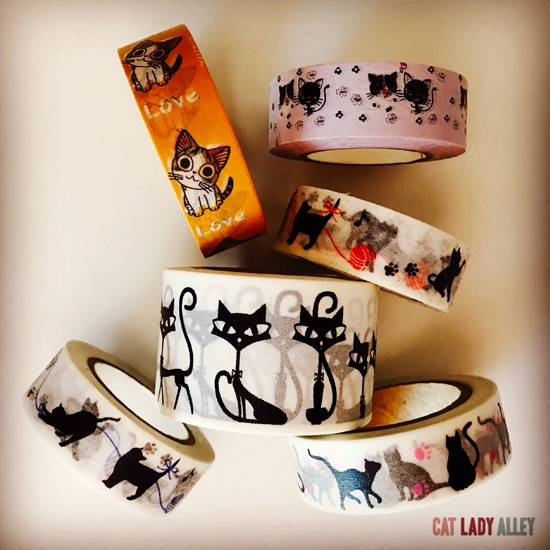 Go ahead, inspire your inner cat lady! 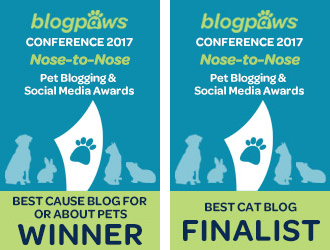 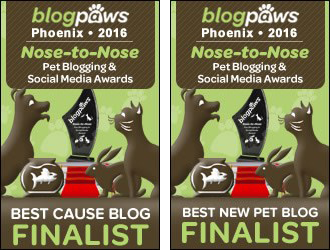 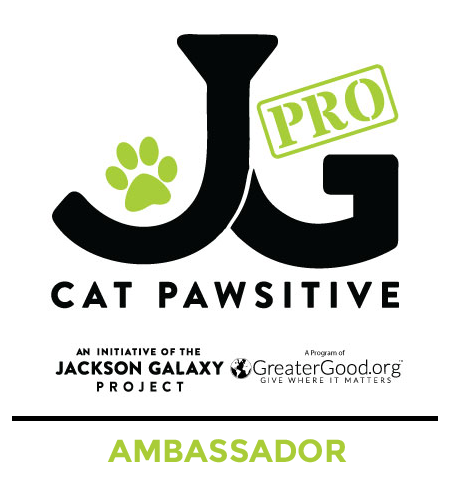 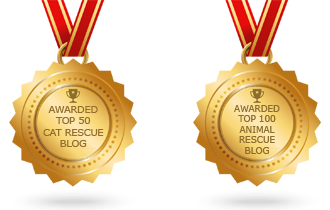 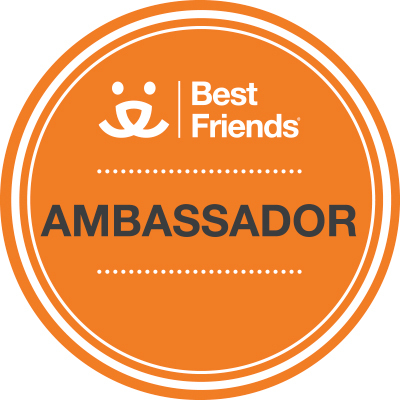 Fun Fact: Back when it was its own blog, Cat Lady Alley was named a finalist for two BlogPaws Nose-to-Nose Awards (Best New Pet Blog and Best Pet Blog Design)!